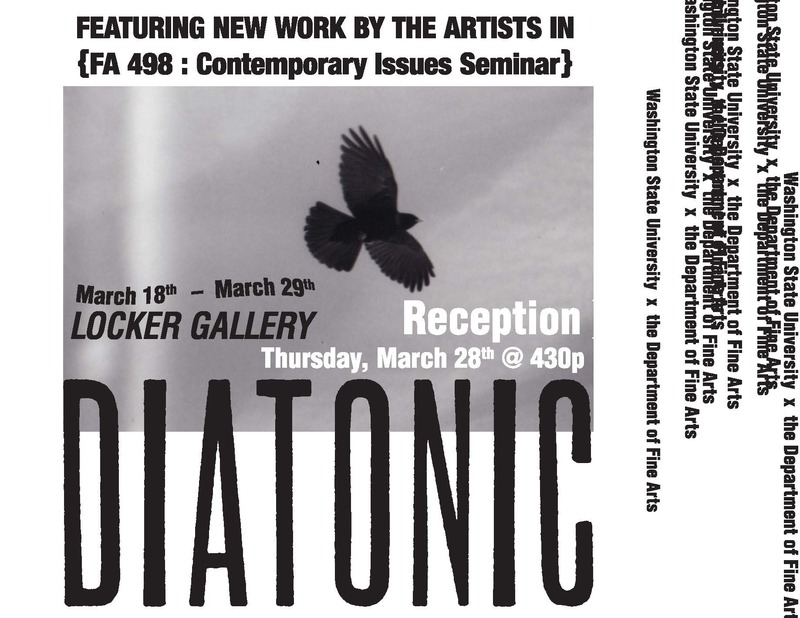 This exhibit at WSU’s Locker Gallery will feature all new achromatic (black/white/gray) works in multiple mediums and formats from the artists in the Spring FA:498 Contemporary Issues Seminar course. Being challenged to work without color, the artists must then rely on value, contrast, form, concept and craft. 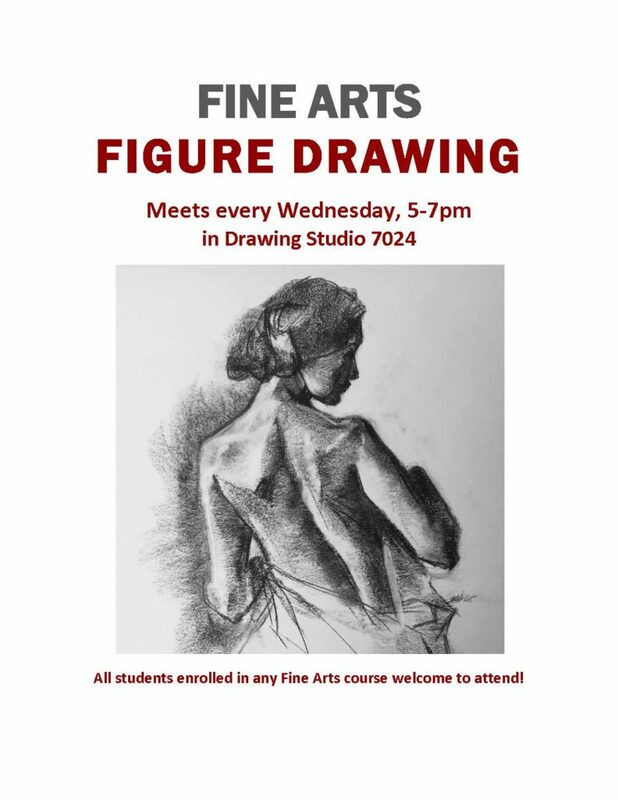 The work in the show will be just as diverse as the artists’ ideas and concerns.